The announcement, which sets the table for further negotiations when the summits begin, was made by leader Kim Jong Un at a meeting of the North Korean ruling party's Central Committee on Friday. It was reported by the North's state-run media early Saturday. Kim justified the suspension to his party by saying the situation around North Korea has been rapidly changing "in favor of the Korean revolution" since he announced last year that his country had completed its nuclear forces. He said North Korea has reached the level where it no longer needs underground testing or test-launching of ICBMs, and added that it would close its nuclear testing facility at Punggye-ri, which was already believed to have been rendered unusable due to tunnel collapses after the North's test of its most powerful bomb to date last year. The announcement is Kim's opening gambit to set the tone for summit talks with South Korean President Moon Jae-in, set for next Friday, and U.S. President Donald Trump, expected in late May or early June. Trump almost immediately responded with a tweet, saying, "This is very good news for North Korea and the World" and "big progress!" 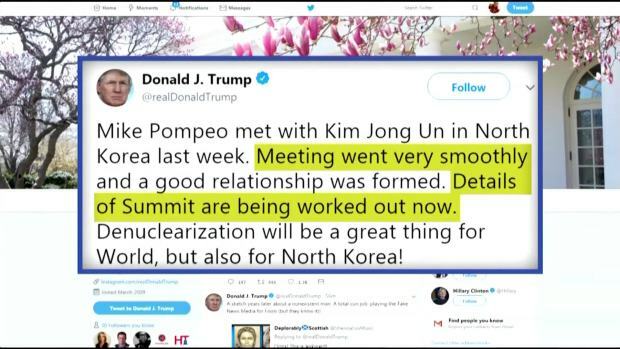 He added that he's looking forward to his summit with Kim. South Korea's presidential office also welcomed North Korea's announcement as "meaningful progress" toward the denuclearization of the Korean Peninsula. Presidential official Yoon Young-chan said in a statement that the North's decision brightens the prospects for successful talks between Seoul, Pyongyang and Washington. 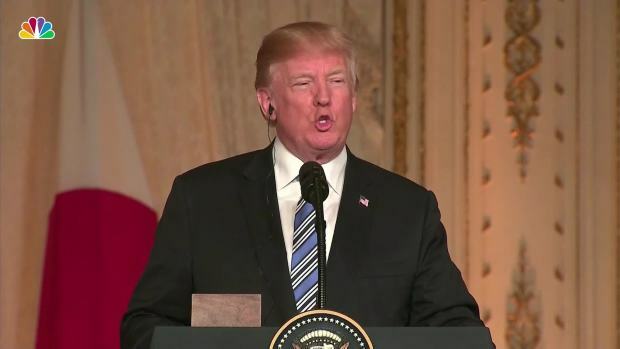 "What is crucial here ... is how this development is going to lead to the complete, verifiable and irreversible dismantlement of nuclear arms, weapons of mass destruction and missiles," he said. "And I will keep a close eye on that." Pyongyang residents, who have been largely kept in the dark about Kim's plans to meet Trump, gathered at subway stations, where newspapers are posted for the public, or around large screens in city plazas to see the reports. One resident, 34-year-old Son Kum Chol, said he read the news in the ruling party's newspaper. North Koreans are extremely cautious when speaking to the media, but Son told The Associated Press that the news made him feel the "future road will be brighter and prosperous." In his speech at the party meeting, Kim praised his nuclear policy as "a miraculous victory" achieved in just five years. A resolution passed after his speech also stressed that the country had successfully achieved its goals of obtaining a viable nuclear force and suggested it intends to keep that force. Using the acronym for North Korea's official name, it said the North would "never use nuclear weapons nor transfer nuclear weapons or nuclear technology under any circumstances unless there are nuclear threats and nuclear provocation against the DPRK." "This was a smart move by Kim," Vipin Narang, an associate political science professor and nuclear proliferation expert at the Massachusetts Institute of Technology, said in an email. "Although it largely formalizes previous pledges on the moratoria from last November and March, it still leaves a lot of wiggle room for circumventing the pledges in the future, and nothing in there is irreversible. And nothing in there mentions denuclearization, of any variety." 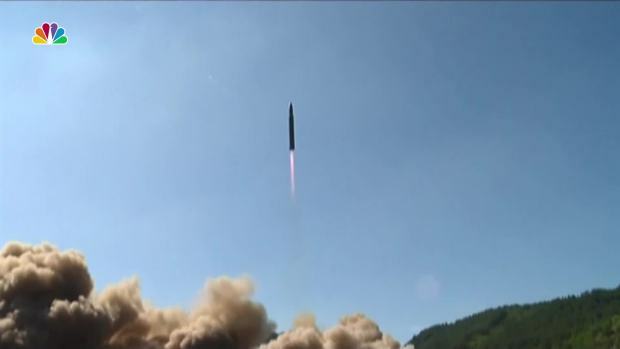 Some important items were also left off the North's resolution — such as midrange missile or space rocket launches — suggesting either that the North isn't willing to go that far or that it wants to wait and see how much it can gain by further concessions once actual talks begin.